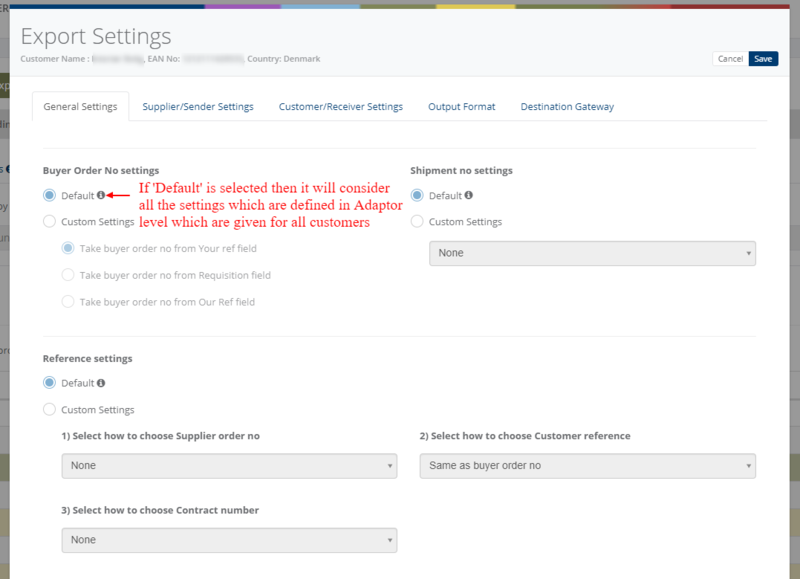 Activate all or specific customers to send delivery notes. Export Customer delivery notes to VANS(EDI). Export Customer delivery notes to PEPPOL/NemHandel. Send delivery notes daily, weekly, hourly based on scheduling mechanism. Click on 'Manually Export delivery notes' and you can manually export multiple delivery notes to the customer with the facility By Delivery notes, By Customer and By Date.